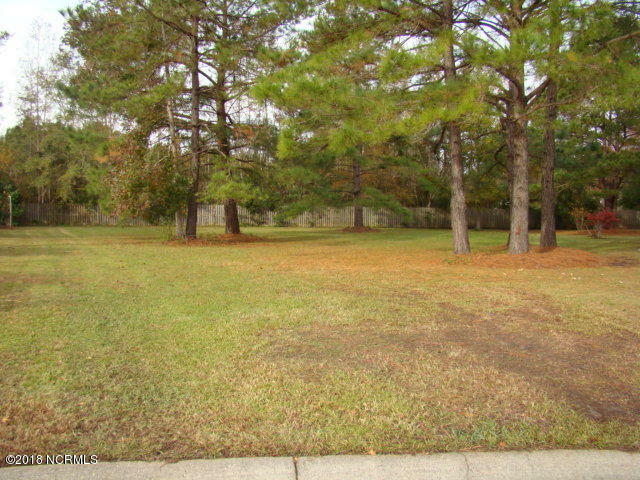 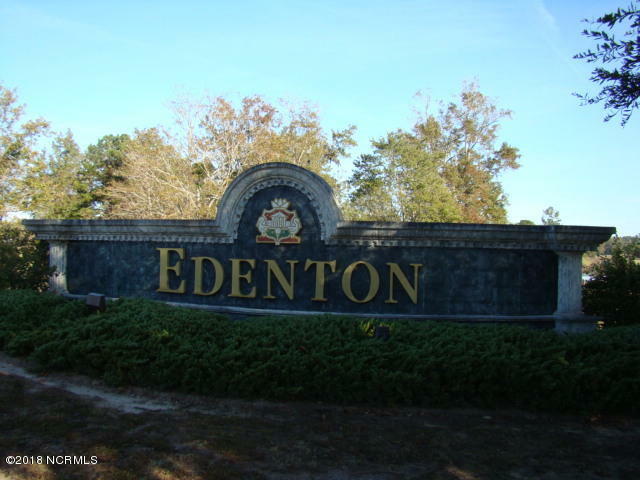 Great gated community home-site in Brunswick Plantation within the themed section of Edenton in a cul-de-sac. 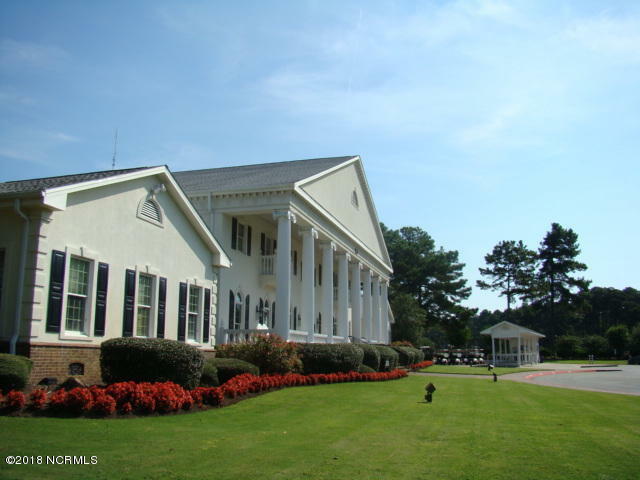 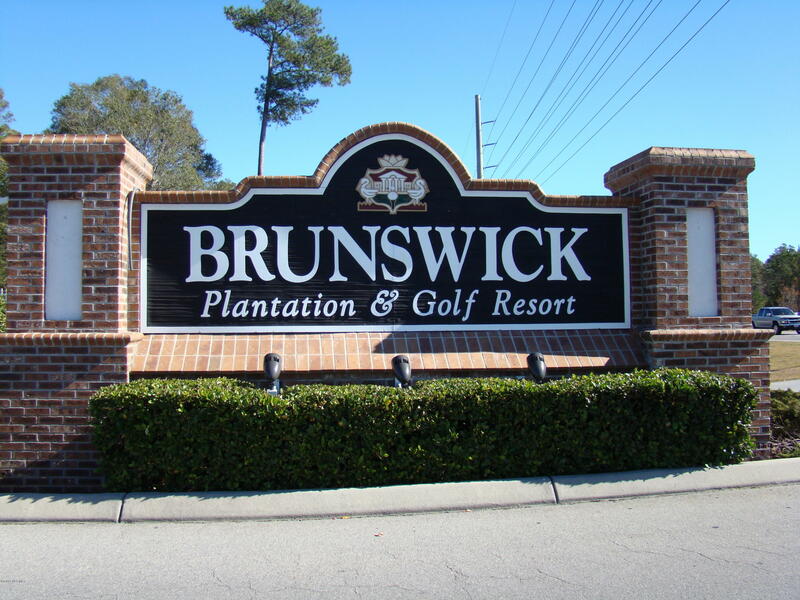 Brunswick Plantation offers a clubhouse, restaurant, 3 nine hole course, fitness, tennis, pools and more. 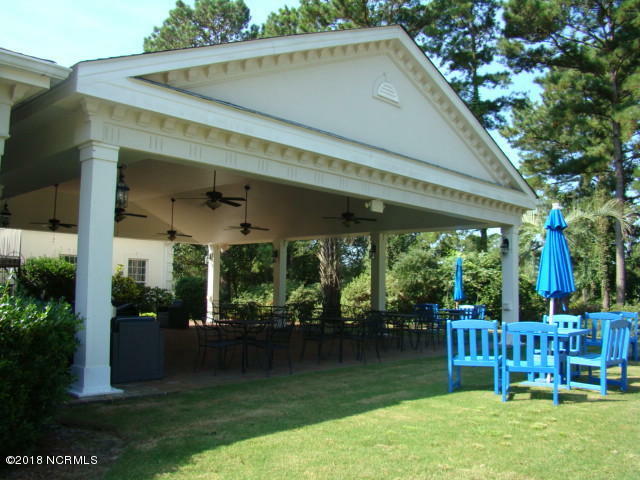 Conveniently located to Myrtle Beach, Sunset Beach, restaurants and Shopping. 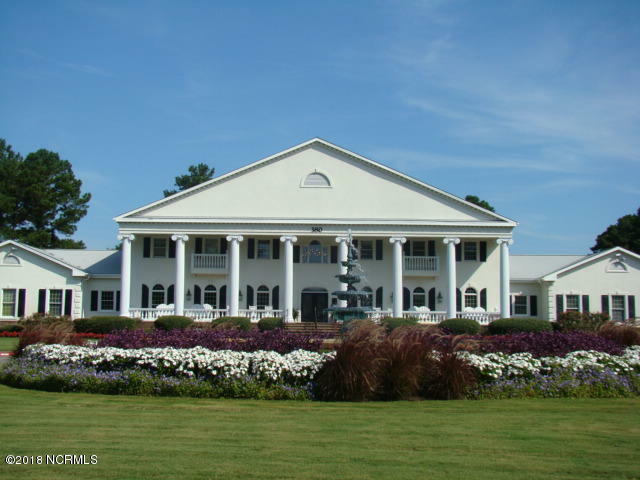 Build your dream home today; many floor plans available with the on-site builders.